Today we will tell you an important trick to stop popups from your browser specially in chrome, Firefox and Internet Explorer. This trick will help you to block unwanted popups while you surf the internet. You only have to change some settings in your browsers. Usually this browser automatically blocks pop-ups, so you should not perform any other instructions. These tricks will work perfectly in your browser if it is implemented. 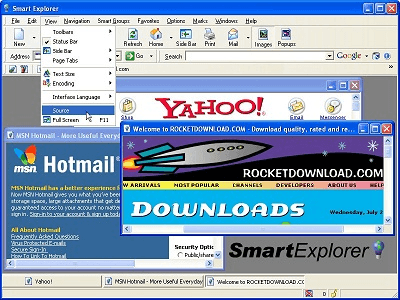 Once these tricks are done manually, you will never face any problems from those annoying popups. If you are still facing any problems, then feel free to comment below. You can also read some more interesting articles from this website here. Also subscribe for latest tech alerts from our blog.